The most important tool when it comes to football, it’s literally in the name! 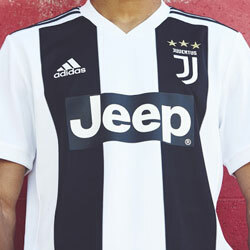 At FOOTY.COM we’ve taken a look at some of the best the market has to offer. The clue is in the name, you can’t play football without a ball. 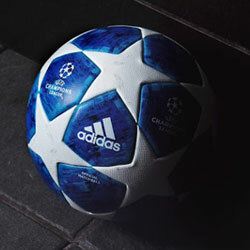 There is a huge range of footballs out there from match balls to training balls. 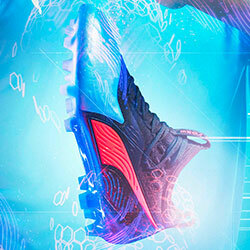 We’ve got a rundown of some great balls that will help get you ready for this season. The Bundesliga always have good looking balls, this year's is no different. 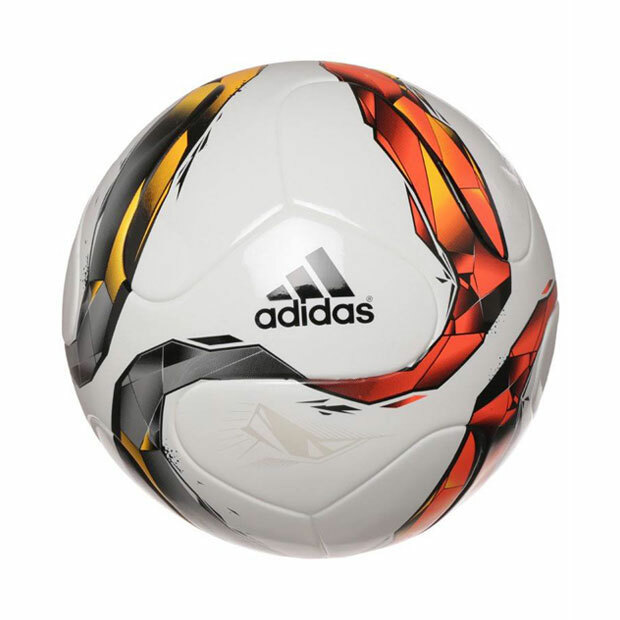 This may only be a training ball, but will still offer a great amount of use and performance. It’s something that you can use for matches, training or just a kick about and let's face it, who else is going to turn up with one of these? 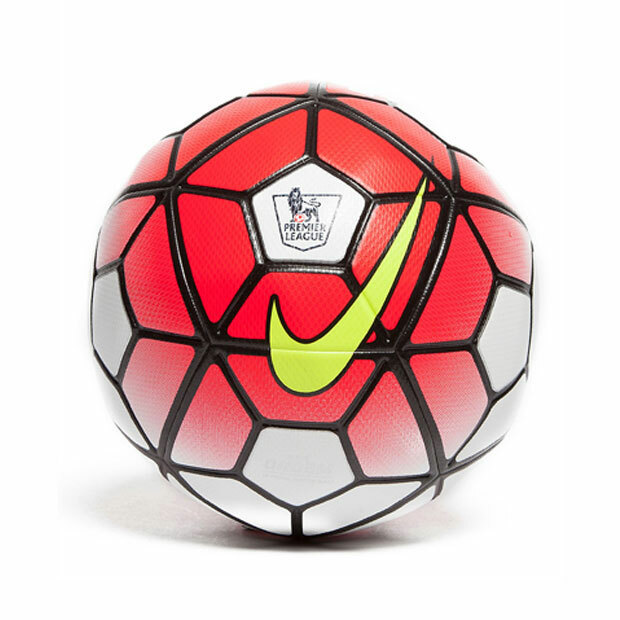 The official match ball for the Premier League, La Liga, Serie A and many more. This has got to be top quality if they are used in such high level matches. Nike balls have seen some sensational goals in these leagues, given their true flight, accuracy and control, it’s no wonder. Visual Power Graphic helps you see and react to the ball faster while Nike Aerowtrac grooves and micro-textured casing designed to deliver accurate flight. The 12-panel design helps achieve an accurate and true ball flight. Looking for a cheap ball, just for messing about with? Well you won’t get better value for money than this. 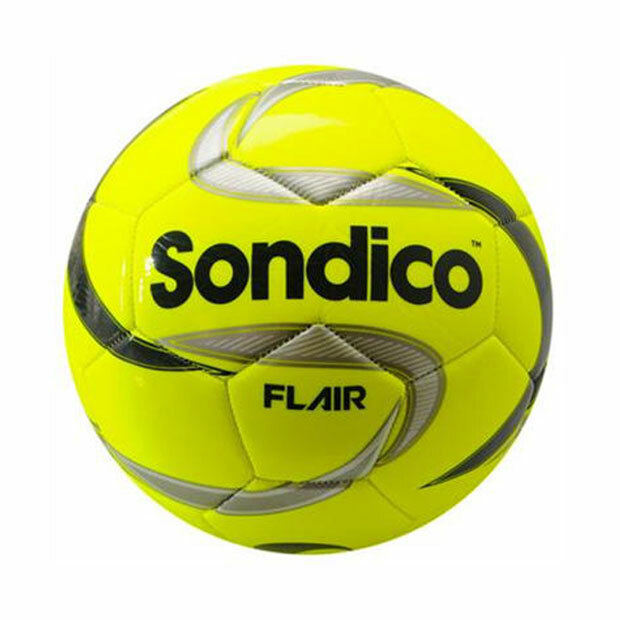 The Sondico Flair is a good ball, maybe not to the standards of the above two, however, it will certainly do a good job. The 30 panel machine stitched construction and Sondico branding for good visibility. A soft touch combined with a durable build with special reinforced bladder provides fantastic shape and size retention. 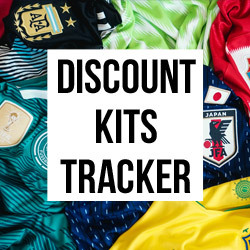 Mitre are the classic British football maker, their unique 18 panel designs have proved popular. 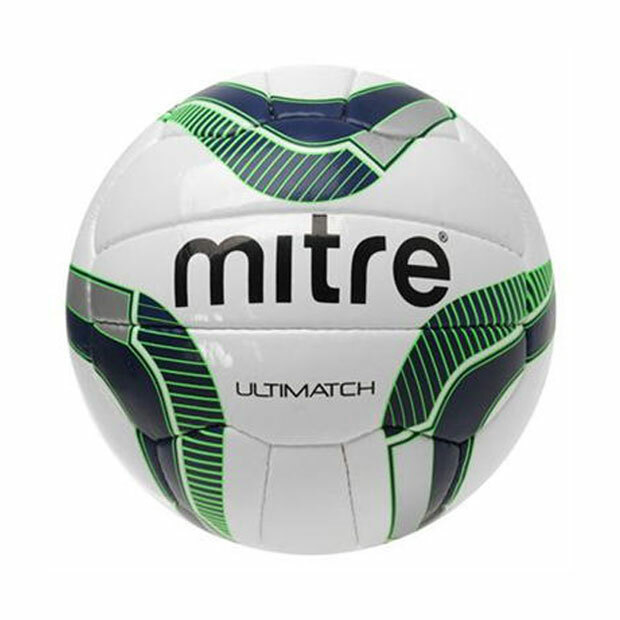 Mitre are also the SkyBet football League ball provider, so they know a thing or two about making footballs! The Mitre Ultimatch football is a great ball for all weather conditions and can be played with on grass or astro turf, made with a non-woven Korean PU material which provides excellent durability and feel. There is a ball for every budget and level of player, the three above are just a few you could go for, if you’re still wondering what other balls are out there, why not visit our Equipment section?